IOWA CITY, IOWA—The Ministry of Education and the Ministry of Higher Education in Egypt have signed an agreement to use ACT assessments to measure learning and college readiness in Egyptian schools starting this fall. Universities in Egypt will now accept scores on the ACT test and an ACT subject area test for admission. International high schools in Egypt will administer the ACT test and ACT subject area tests to students for graduation purposes. Egyptian schools will use the ACT Aspire system for summative assessment of learning in grades 3 through 9. Egyptian schools will use PreACT for assessment of learning in grades 9 through 11. ConnecME Education, the ACT exclusive partner for the Middle East and North Africa region, administers all the tests in the region and has been instrumental in bringing the ACT to higher visibility in the area and in pursuing equivalency in Egypt. ConnecME continues its objective of assisting governments and students in increasing opportunities and allowing students to find their best pathway to further education and employment. ACT is a mission-driven, nonprofit organization dedicated to helping people achieve education and workplace success. 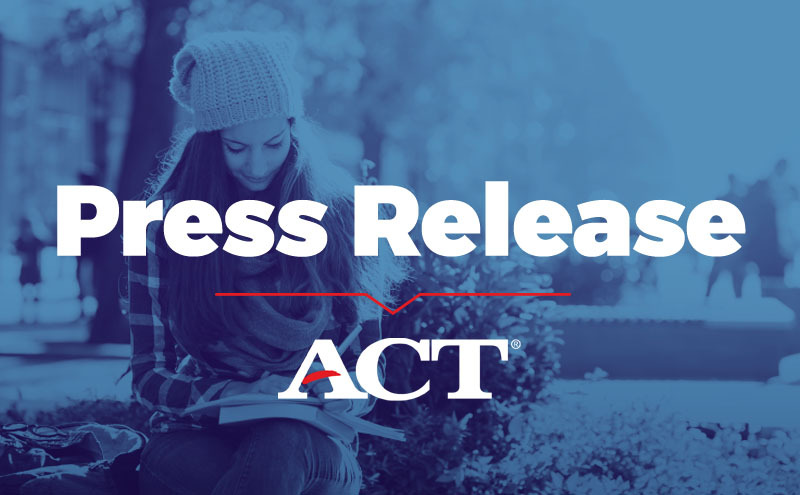 Headquartered in Iowa City, Iowa, ACT is trusted as a global leader in college and career readiness, providing high-quality assessments grounded in nearly 60 years of research. ACT offers a uniquely integrated set of solutions designed to provide personalized insights that help individuals succeed from elementary school through career. To learn more, visit www.act.org.